for customers from EU and USA. 2) Color : yellow , blue , pink. 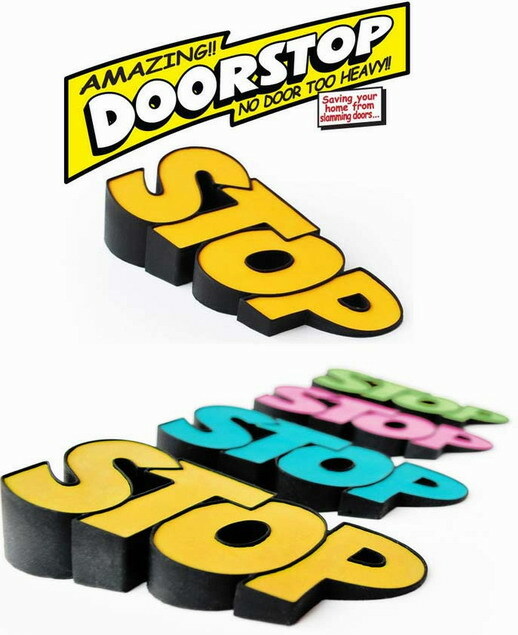 3) Welcome customized doorstops order!